The two phones are just awesome. No one could have anticipated 3-4 years back that our future would be holding such great phones. Gosh i love'em both. 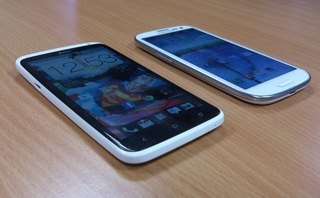 Galaxy S3 with its beautifull AMOLED display is really a table turner but One X's IPS LCD isnt behind at all. You really have to see the phones in order to believe how stunning the HD screens are. Both phones have amazing display. 8 MP snapper at the back is not at all disappointing. I really dont get why people expect so much from a camera on a cell phone. If you really want to capture photos and shoot videos, why dont you buy a DSLR. :p. The 1.4 Ghz Exynos processor on Galaxy S3 is better on benchmarks, the 1.5 Ghz processor on One X boasting Nvidia Tegra processor is awesome aswell. People accuse One X of having no expandable memory card slot but really?? Are you kiding me?? I mean 32GB is enough for an above average user. (why dont you buy a laptop with tonnes of memory for holding your tonnes of data :p) Galaxy S3 have a better battery life owns One X totally. Overall i'd pick One X anyday. 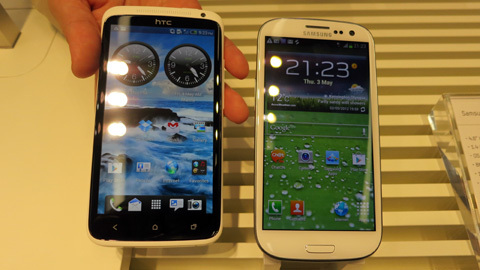 I like the HTC Sense better than the TouchWiz ui on S3. Its much more polished while touchwiz feels childish sometimes. And the fact that you get special apps from Tegra store is awesome. I am not saying that S3 is a bad phone, no, its awesome aswell. Picking a phone out of these two is really a personal decision. I have the One X and love the phone! 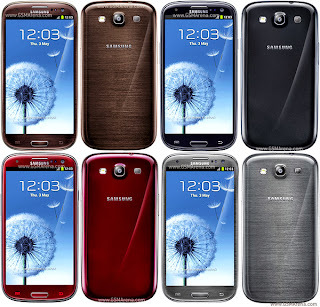 I had the Samsung S2 and loved the phone! 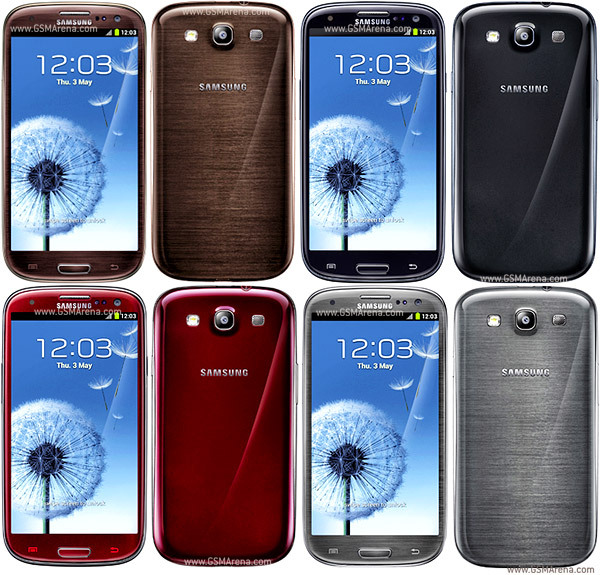 I tried the Samsung S3 and loved the phone. But the One X and S3 are two completely different phones. I prefer the camera on the S3 as far as low-light quality, but as far as burst and features I prefer the One X. The Samsung maybe bloated but it has TONS of convenience features that I believe make it a step above the One X as far as features, however the One X still has a great UI that I love and enjoy. 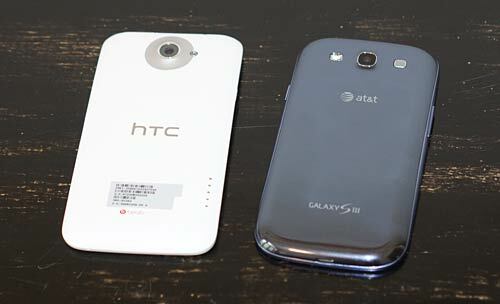 I prefer the look of my One X over the S3, Samsung really made an odd handset in my opinion, but it isn't horrible. I believe that both screen resolutions and processors are almost identical as far as real world use so they tie. They both have 4G LTE, that's another tie. The battery life on my HTC last generally all day plus some, much like the S3 but at least Samsung has a removable battery. The One X falls short on memory because of the lack of an SD card slot and I think that was an atrocious idea, so Samsung wins on that obviously. 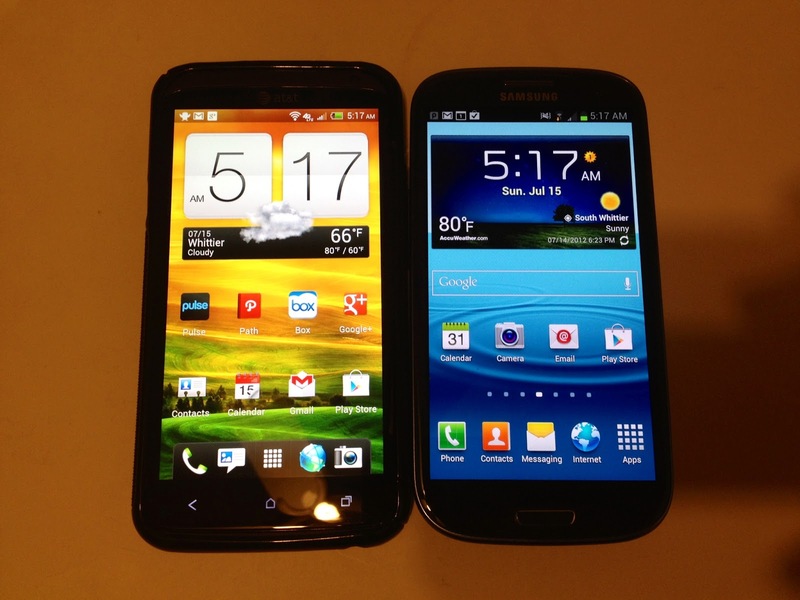 But the major difference between the two phones is personal preference. They are both FANTASTIC phones and you can't go wrong with either choice. Currently the best phones available now are the iPhone 5, HTC One X, and the Samsung S3, and I rank them all in first place based on overall ratings. Totally agree with most what htc said except ofcourse the micro SD slot part. I tried both phones before settling on the One X, while they are both really top of the notch phones and definitely the best on market right now, even with the iPhone 5 announcement today, I have to say the OneX, IMO, edges up a little. The screen first is really better, u can feel a difference, may be not much but I wouldn't give up my Droid RAZR for the S3 screen, but I did for the One X screen! The screen is definitely what u stare at most of the time, so it is THE most important factor for me here, also a second really useful thing that I personally use almost on a daily basis which is the camera, while the difference isn't that much, I still like the One X's more. The last point that sold me the phone was the battery which is definitely better than my RAZR and a bit better than the S3's. Add all that to a personal preference and perception about Samsung's phones, I mean don't get me wrong I like a lot of Samsung's other product, I love their TVs, but when it comes to phones they feel cheap to me, and the plastic housing doesn't help changing the idea a lot, the One X looked a but better and more stylish than the S3. 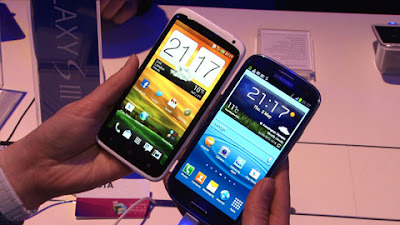 After having owned and loved my Samsung Galaxy S2, I found it extremely hard to choose between the S£ and the One X. On paper they looked virtually identical. In the end after playing around a bit with both I went for the HTC, although I was really worried about the battery life. I'm so glad I made that choice. After installing Android Revolution HD as a custom ROM, the ANTUTU benchmark blew the S3 out of the water, without any form of overclocking and even better, the battery lasts for ages - well over a day with medium use which included about an hour of playing games. Well done HTC. This is my first time purchasing that brand, having always come from Samsung and before that Nokia. I'm glad I made the leap. Btw, the quality feel of the phone is next to none. It almost feel like ceramic. I love it!